Berlin will be hosting micro photonics congress & exhibition from 11 to 13 October 2016. 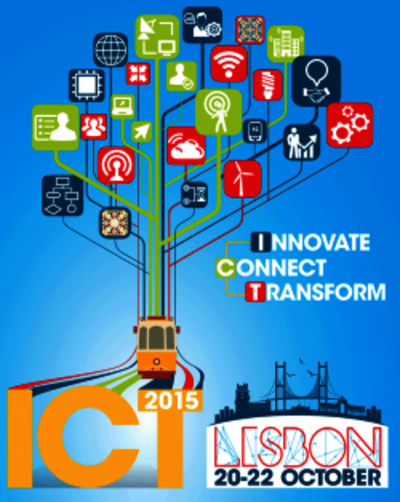 ICT Proposers' Day 2016 will take place on 26-27 September 2016, as part of Digital Week in Bratislava, Slovakia. 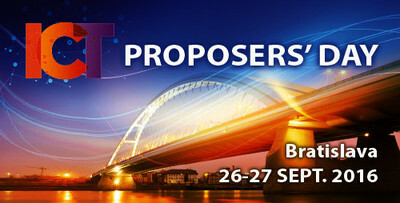 Photonics21 Work Group 3 on Life Sciences and Health is organising a follow-up workshop.